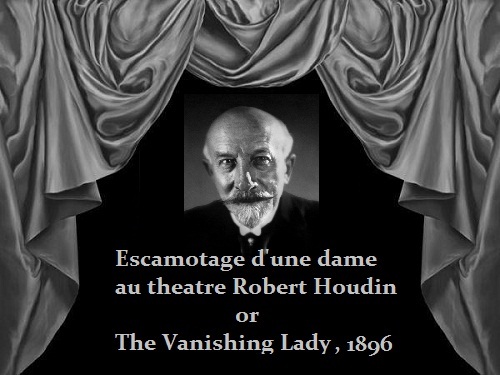 The rare film of 1896, also known as The Conjuring of a Woman at the House of Robert Houdin, or Escamotage d’une dame au theater Robert Houdin. 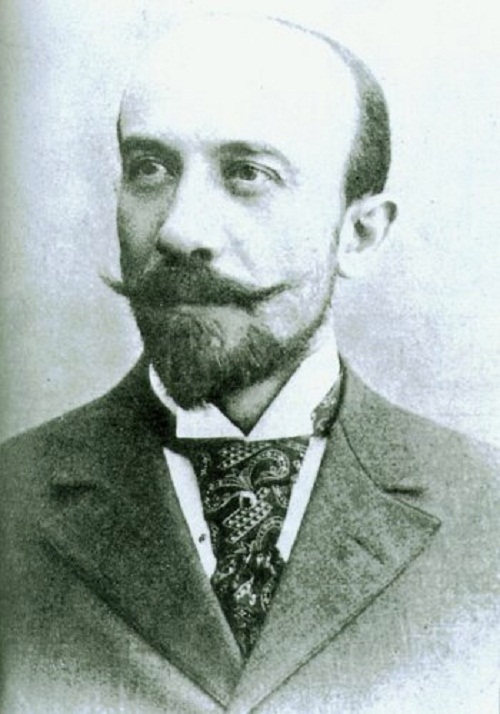 In fact, the 1896 French short black-and-white silent film directed by French magician Georges Melies was a sensation. Noteworthy, The Vanishing Lady is number 70 on the Star Films catalog. Melies experimented with trick photography, and this is the first of this type exampled in this set. 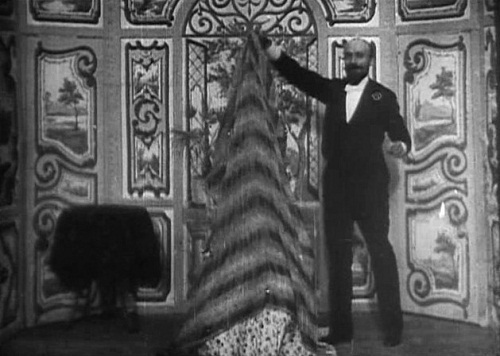 Another simple stage is set: A magician walks in, bows his head slightly, a woman comes in, sits down in a chair, and he puts a sheet over her head. 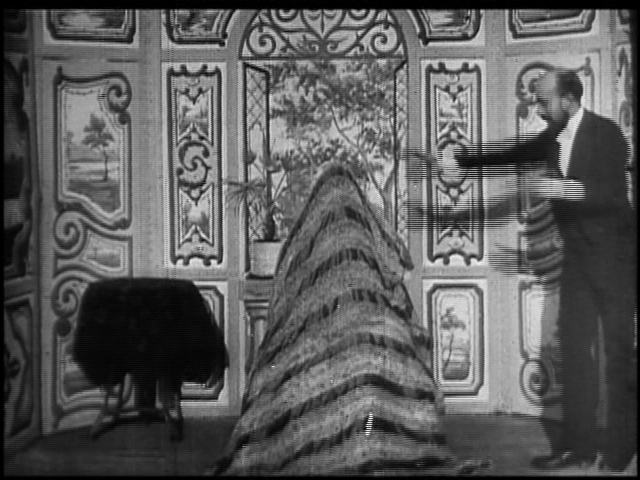 “The Vanishing Lady” is done by stopping the camera, removing the image, and the starting it again. You can see the excitement in every second as Melies is experimenting with things for the first time. 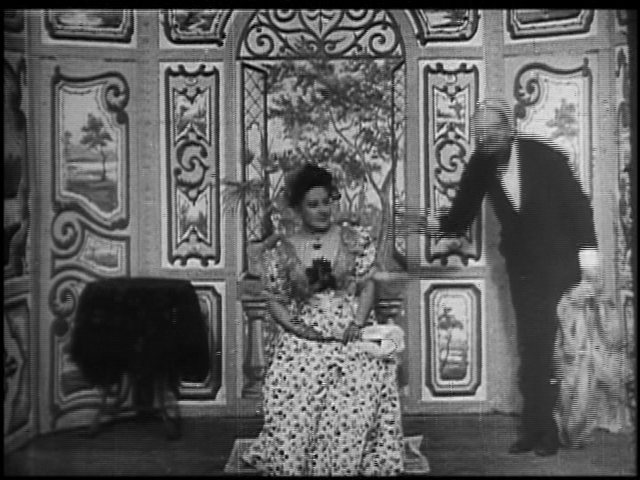 Georges Melies walks onto a stage and brings out his assistant Jeanne d’Alcy. 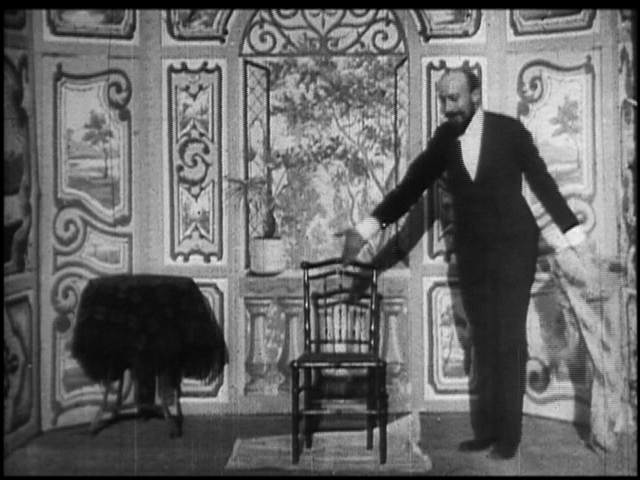 He spreads a newspaper out on the floor and places a chair on top of it. He then has Jeanne sit in the chair and spreads a blanket over her. When he removes the blanket, she has disappeared. He then waves his arms in the air and conjures up a skeleton. 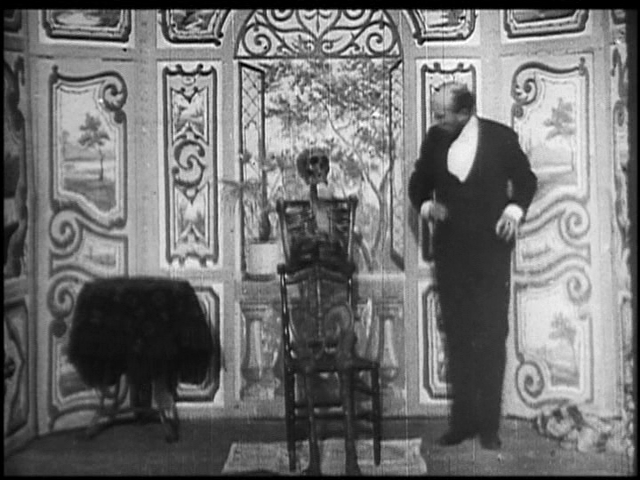 He places the blanket over the skeleton and removes it to reveal Jeanne, alive and well. 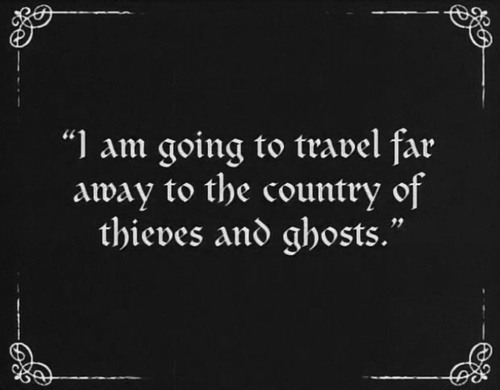 Many of his other early films use this trick of the camera to tell stories-mostly of frustrated people as we will see with “The Bewitch Inn” soon enough-and while it may seem repetitive, its because Melies wanted to perfect it. This is a choppy video-the sheet doesn’t exactly cover the woman just right, and you can see where the camera does the cut. But watching this is just so overwhelming amusing and interesting that you notice it, laugh a bit, and then when its done, you want to watch it again.